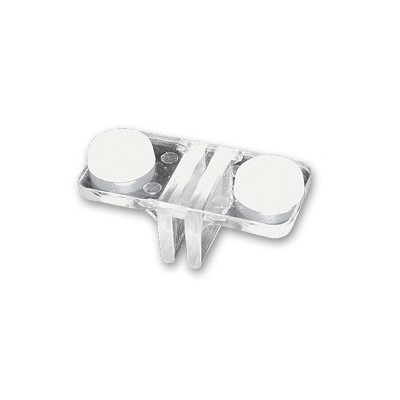 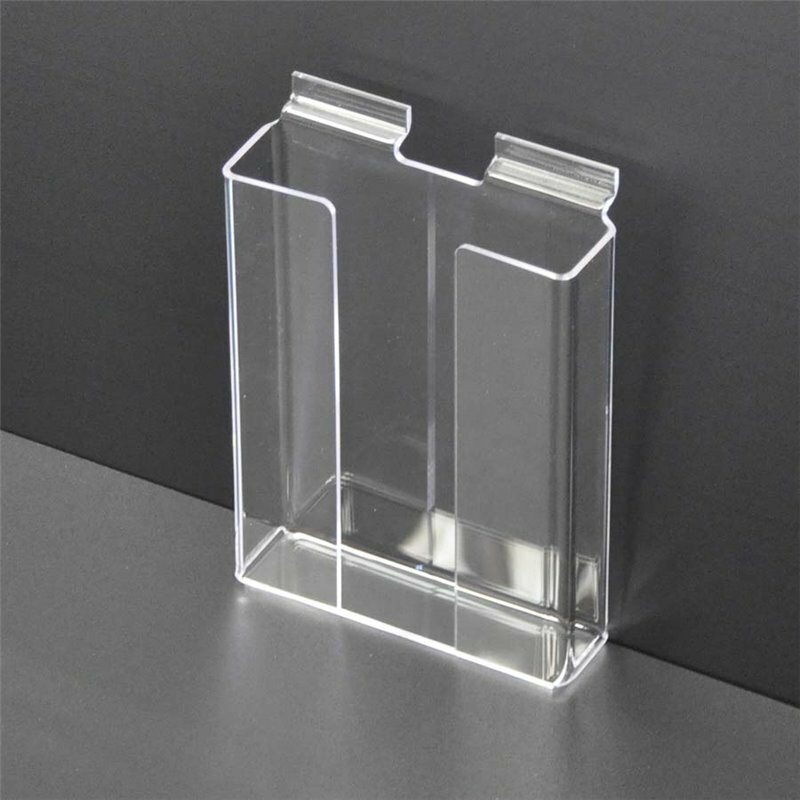 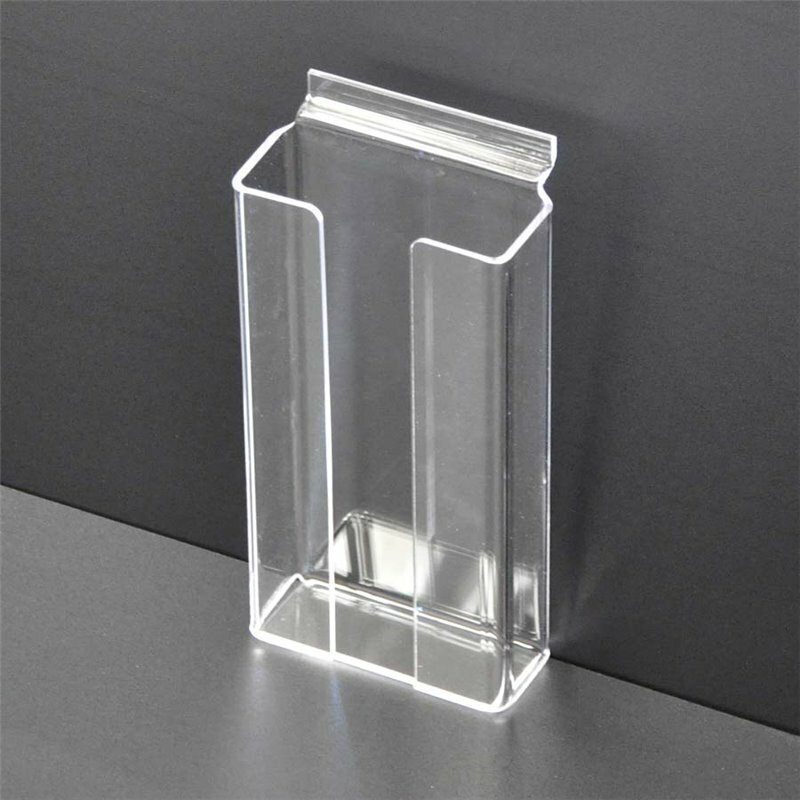 Display and store brochures of all sizes with these acrylic brochure holders. 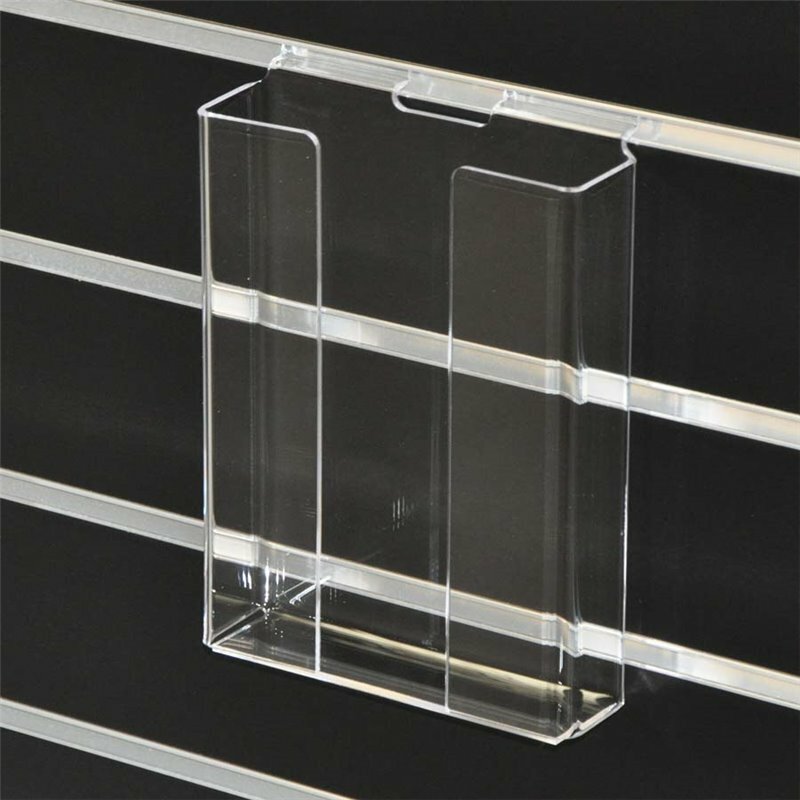 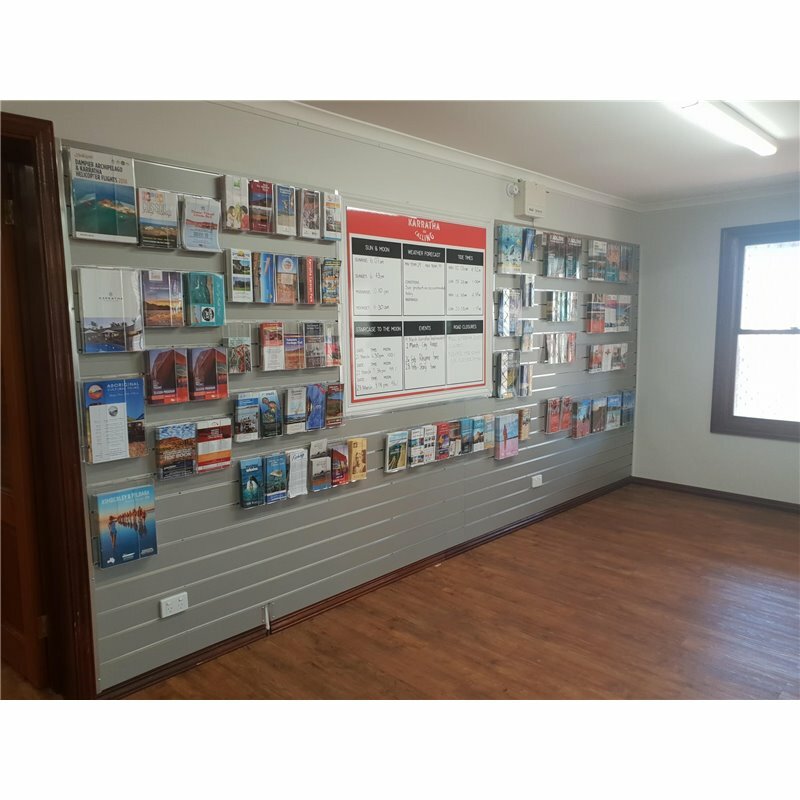 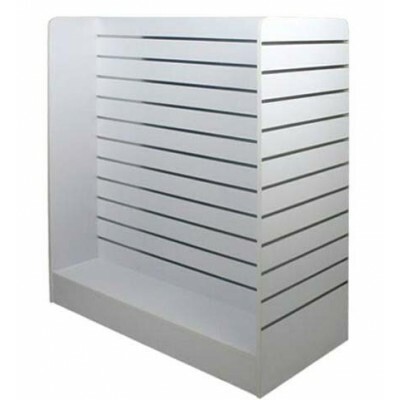 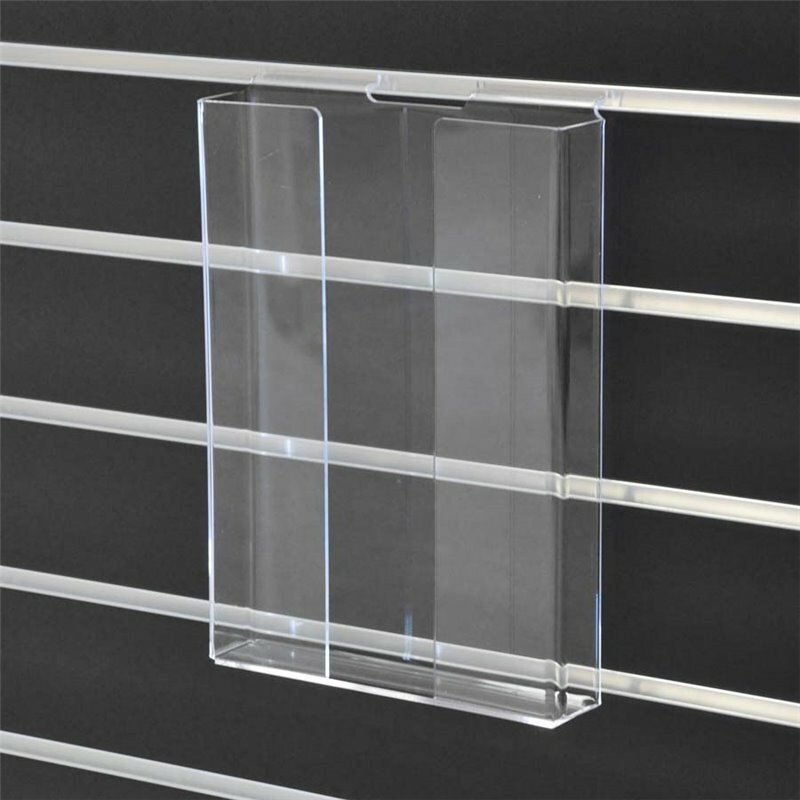 These Acrylic Slat wall Brochure Holder displays give your literature optimal viewing potential without cluttering your counter. 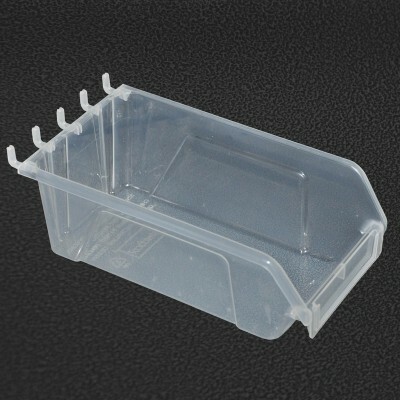 Holes for mounting with nails are pre-drilled into the holders. 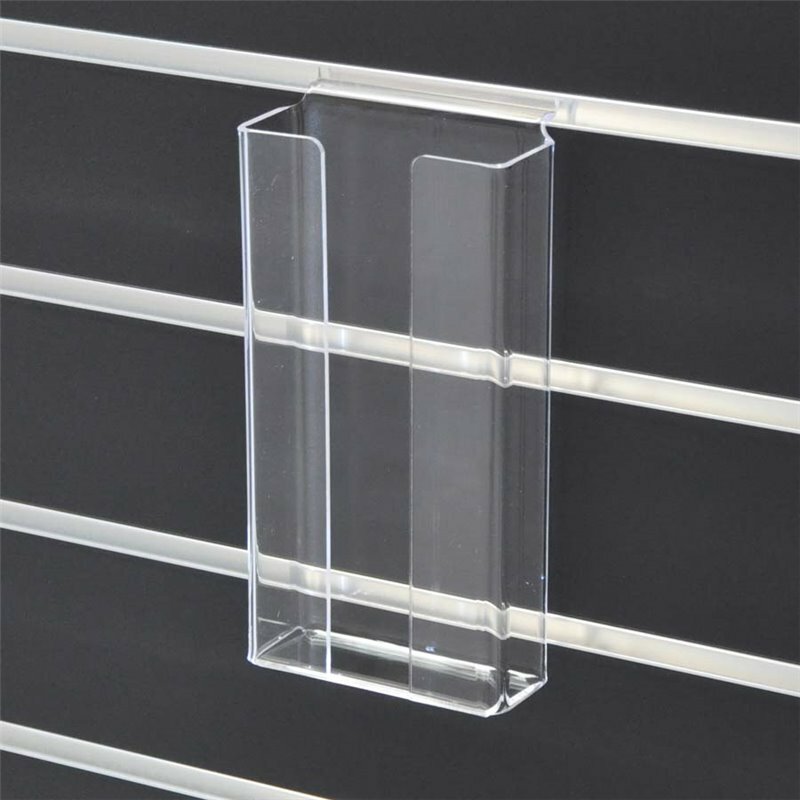 Hang them on your Slatwall with Slat-wall picture hooks.